Maybe we need a Linux and Linux gaming links thread? "LIKE OMG!! 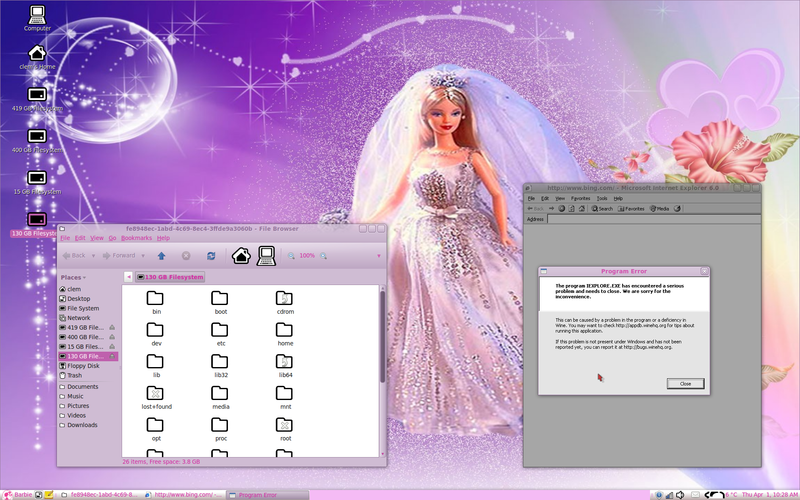 Have you guyz seen Barbie Linux!!??!?!?!? It's like totally cool! It's open source too!!! 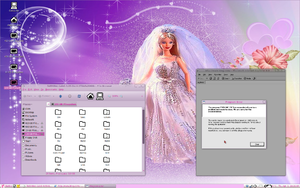 We can spend long nights patching the kernel, and look at pictures of that total hottie, Linus Torvalds!" Last edited by chrisbard; 15th September, 2012 at 06:04 PM. Dude! I'm downloading it RIGHT NOW! They are both playing video games with me. Have you heard of The Blob on Wii?